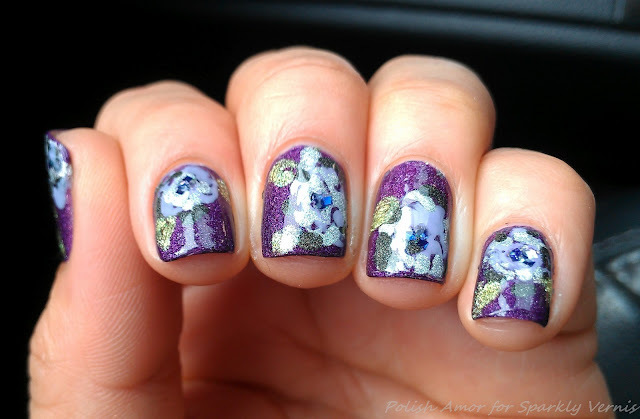 If you have a chance head on over to Sparkly Vernis and check out my Guest Post!!!!! I think you used most of the Color CLubs I have in my WL. Great guest post. I like your flowers and the colors you used. Holy cow is this ever pretty! I love it! wow the nails are so pretty! love the colors!